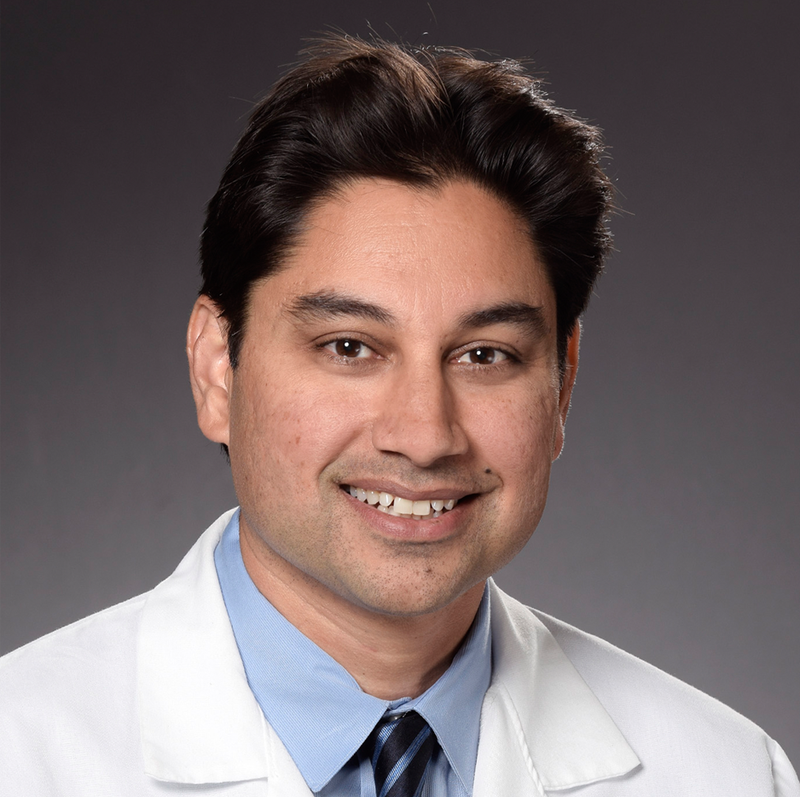 Dr. Devansu Tewari is a clinician investigator and head of the Gynecologic Oncology division for the Southern California Permanente Medical Group in Orange County. In addition to his clinical commitments, Dr. Tewari conducts research with a focus on quality-related issues in gynecologic cancers. Dr. Tewari has conducted multiple clinical trials, including one of the largest clinical trials conducted in recent years within Kaiser Permanente. This study, which was recently published, was the foundation of a U.S. Food and Drug Administration approval of a new indication in cervical cancer screening that has resulted in changes at the organizational level. In addition, he has published in recent years on a novel form of chemotherapy in ovarian cancer that results in better ovarian cancer survival rates. This work drew national recognition and was cited as an editor’s pick in a major oncology journal. Dr. Tewari has a special interest in health care policy and was part of the inaugural class of clinician investigators in the Southern California Permanente Medical Group. He was recently a recipient of a Patient-Centered Outcomes Research Institute (PCORI) grant in Communication and Dissemination Research.